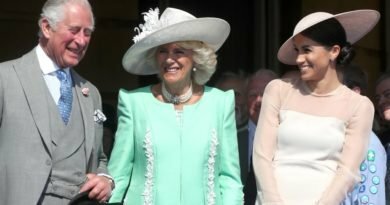 The royal family follow strict style guidelines. Everything from their clothes to what nail polish they wear must be according to these strict rules. 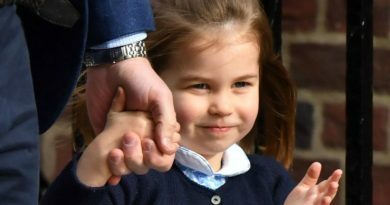 But, Meghan Markle broke a major protocol one more time. Meghan Markle has been setting her own principles, particularly when it is about her fashion decisions. Meghan Markle is definitely doing things as she desires, from not wearing stockings to carrying oversized purses. Fans noticed the Suits actress, on Tuesday, with a hairstyle that almost every woman can relate to. It is the messy bun. 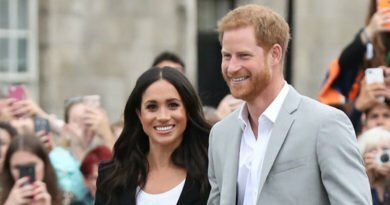 Prince Harry’s fiancée’s was displaying a “relaxed California girl” and “effortless” style while guesting to a radio station in London. Meghan Markle accessorized her choice of clothes with the perfect messy bun. And this style is pretty different to Kate Middleton’s bun style: the classic chignon. 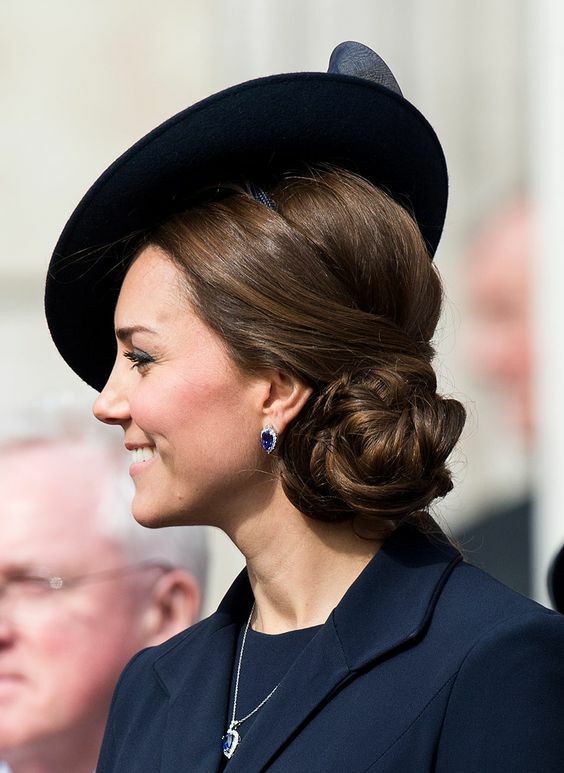 Kate’s updos are just always impeccably styled. It has been said that she even wears a hairnet to keep her updo in place. We can say that Meghan is reinventing royal fashion for sure. She continues to impress fashionistas over and over with her refreshing outfits. And maybe Meghan will inspire Kate with her casual approach. Considering that she used to pull off a hairband and a Topsy Tail. There is no doubt she is not afraid to take risks. Ingrid Seward, author of My Husband & I, a new biography of Queen Elizabeth and Prince Philip atributes this bold new style to Markle’s age.